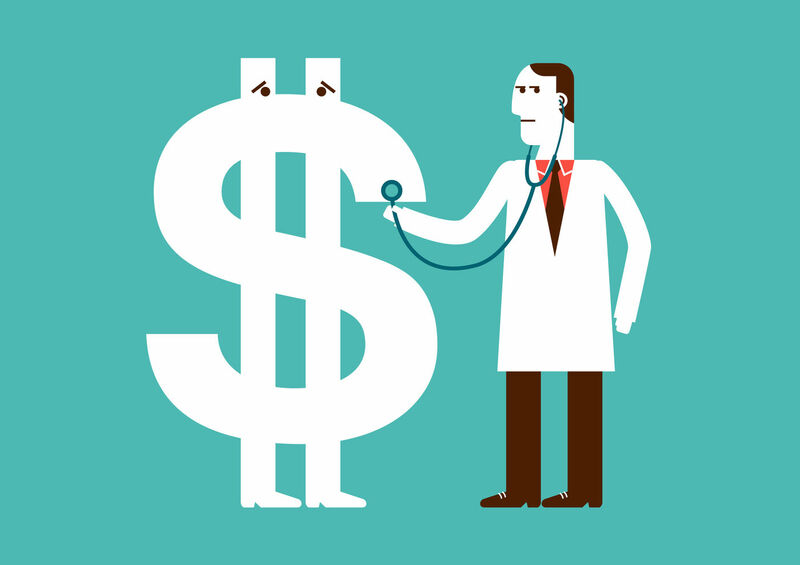 Three Steps to Helping Employers Successfully Reduce Healthcare Costs. Imagine one of your sales reps takes a client out for a steak dinner and submits the receipt for reimbursement. Later you learn that your finance team didn’t even look at the receipt and auto-adjudicated the reimbursement to the sales rep. Then you take a closer look at the receipt and you see a charge from the chef, a charge from the expeditor who glanced at the plates as they went out the door, a charge from the waitress, and a facility fee from the restaurant. Then you learn that this particular restaurant charges 500% more than other restaurants charge for the same dish because they aren’t known for steak, so their chefs just aren’t very efficient in preparing it. How angry would you be? You would probably contact the restaurant and demand an explanation and you may even demand your money back. Now, we all know this type of egregious billing practice doesn’t exist within the restaurant industry. However, it does in another industry. It’s in the healthcare industry where egregious billing practices wreak havoc on health plans across America every day, with providers and hospitals playing the role of the restaurant cooking up prices that no mathematician can explain, and the insurance company serving as your finance team paying the bill with your money without taking a glance at the medical receipt. Healthcare costs continue slicing into every organization’s revenue stream and there seems to be no end in sight. Today, employers are stuck playing a game where the odds are stacked against them. In fact, the game is rigged. The healthcare system isn’t broken as many would like to suggest. The opaque and confusing system is operating exactly the way it was designed. At the end of the day, healthcare is a product and a product requires revenue. Unfortunately, employer-sponsored health plans, including yours, are caught in the middle and are victims of the revenue goals of the healthcare system. So, how can your organization win? Can you win? The good news is you can, but there are three steps your organization must take to come out victorious. So, what does your insurance broker do? She goes back to the insurance company and negotiates the increase down to 7% and everyone is happy. Sound familiar? Folks, this is a predictably bad outcome. You are still losing. Yet, somehow, the acceptance of predictably bad outcomes has become a “best practice” for many Human Resource departments. Why? Accepting predictably bad outcomes comes with little work and little disruption, but here’s the problem with this strategy. Accepting predictably bad outcomes is the equivalent of placing a band aid over a gaping wound. The band aid is only going to protect you for so long because the gaping wound, the rising cost of your health plan, is going to continue bleeding, and before long, it’ll become an infection spreading across your organization eating away at both profits and wage increases. The time has come for you to start challenging your insurance broker to create predictably good outcomes. 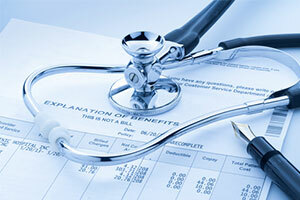 However, “shopping” health insurance companies annually is not a part of a winning formula. By asking your insurance broker to continuously evaluate and shop insurance companies, you are managing the wrong supply chain. Switching one insurance company out for another is like re-arranging the deck chairs on the Titanic. Your health plan is still headed for the iceberg. To rid yourself of this infection known as predictably bad outcomes, you have to start focusing your energy and efforts on the providers and hospitals your employees are accessing each and every day. This is the supply chain you need to be managing. The current health plan design inside most organizations is flawed. Year after year, employers continue to build health plans backwards. First, the insurance company is chosen. Next, the insurance company’s network of providers and hospitals is evaluated to make sure it adequately covers all plan members. Finally, work is done to create a set of deductibles, co-pays, and out-of-pocket limits, giving your organization the makings of a health plan. Yet, as insurance costs continue to rise, you begin shifting the burden. You increase deductibles, raise out-of-pocket limits, and ask your employees to pay more—all in an effort to mitigate the impact of rising costs, and by doing so, you’re ignoring the biggest problem inside your health plan. The problem is not your plan design. The problem is not the insurance company you’ve selected. The biggest problem inside your health plan is the experience your plan members are having inside the healthcare system. I don’t care if your plan offers a $500 deductible or $5,000 deductible, this experience today is unacceptable and it’s the decisions your plan members are making inside the healthcare system that are driving your health insurance costs. Should you be concerned about this? Yes. When you review your organization’s P&L, health insurance will be the second- or third-highest cost on the P&L (need support for this statement) and there is not another cost rising faster than health insurance, nor is there a bigger source of revenue-leak inside your organization. Step two to winning the healthcare game requires you to build your health plan inside-out. It starts by focusing on the healthcare supply chain and your plan member’s interaction with the healthcare system. So how can you do it? Managing this healthcare supply chain comes down to a simple formula. Whether your health plan is fully-insured or self-funded, the majority of your costs are tied (directly or indirectly) to the claims activity inside your health plan. Calculating the total claim activity is established through the following formula: total units of care x the cost per unit of care. Stated in a different way: the total number of claims multiplied by the cost of each claim. Now, you’re never going to eliminate all the units of care inside your health plan, nor should you want to. When your plan members need to access the healthcare system, they should. However, you can help your employees reduce the unit cost of what they’re paying for the healthcare services they’re buying without sacrificing quality. Focus your efforts here. Giving your plan members access to the right tools and solutions to reduce the cost of the healthcare services they’re buying is imperative to winning the healthcare game. You must give them access to tools to purchase MRIs and CT scans at a lower cost. You must give them access to tools to purchase medications at a lower cost. You must give them access to solutions that can provide vital second-opinions to determine if their healthcare services are even necessary. In a system where misdiagnosis and inappropriate treatment plans have become main stream, you cannot leave your plan members navigating the system alone. Giving them access to the right tools and solutions will create reduced insurance costs, better outcomes, and happy plan members. I love these recommendations – again can we provide more how to do it, a form to fill out with your contact points on it they get stuck? Step three is probably the most important piece to winning the healthcare game. Today there’s an abundance of tools and solutions that create predictably good outcomes for employer-sponsored health plans. Many of these solutions are helping plan members change the way they purchase the healthcare services they need – saving a ton of frustration and money. Utilizing these services would seem like a slam dunk, right? However, the tools and solutions necessary to building a successful health plan inside-out often go under-utilized. Why is that? As technology continues to paint the healthcare landscape, employees have access to more navigation tools than ever before. Want access to a doctor over the phone? There is a solution for that. Want access to price and quality data for an upcoming surgical procedure? This is a solution for that. Want access to large, pharmacy discounts? There is a solution for that. Today, plan members can make effective and accurate healthcare decisions with a couple of clicks on their smartphone so why are we still struggling with utilization? Here’s the problem: Your employees don’t want to know to how to navigate the healthcare system. When healthcare “happens” to them, they are not going to stop to think about which tool or solution they should be using, in that moment, to make the right decision. It is here where most effective cost-containment solutions quickly become ineffective. Utilization suffers when employees are required to engage the solution on their own. Now, give employees multiple solutions to address the various channels of the healthcare system and confusion reigns. 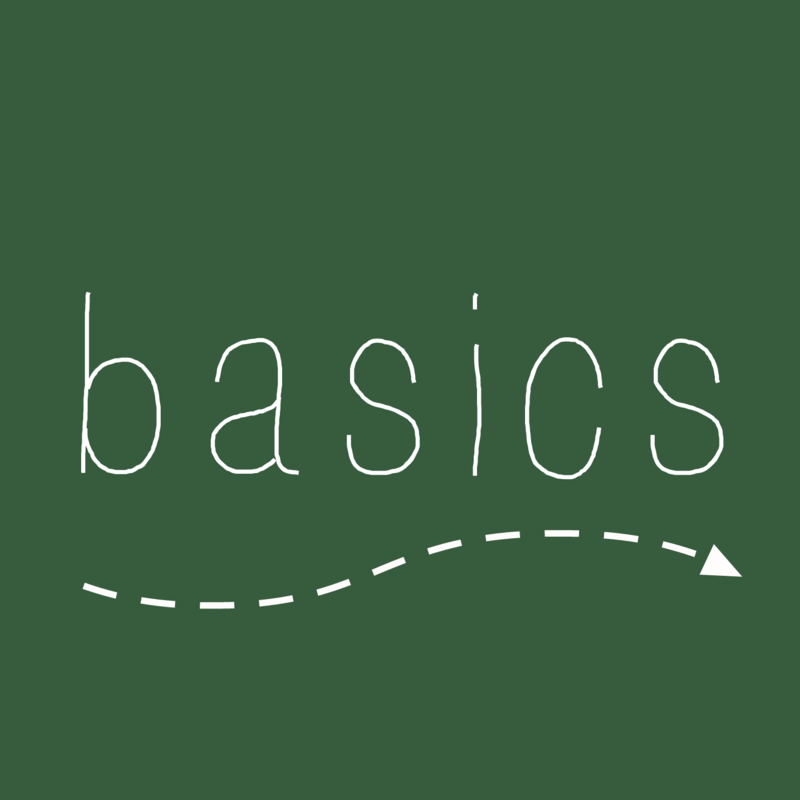 You have to get back to the basics. You have to make it easy for your employees to make accurate and effective decisions throughout the healthcare journey. Cost-containment tools and solutions work. They give your organization the opportunity to significantly reduce insurance costs while creating better outcomes for your plan members, something no insurance company or network can provide. What your health plan needs is a “caddie.” Much like a caddie in golf helps the golfer determine the appropriate club to use given the specific shot, a healthcare “caddie” will help your plan members utilize the right tool and solution based on the specific healthcare need. Give your employees access to advocates who can help them use the game-changing solutions you have built into your health plan. Give your employees the convenience of having to call one number or use one app. Give your employees the confidence knowing that making the right decision is easy. You see, winning the healthcare game is not that hard. When you stop accepting predictably bad outcomes and start focusing on the employee’s healthcare experience, you will turn your health plan into a revenue-generator protecting your #1 asset like you never have before. You will realize that it is no longer about the insurance carrier or the network access it provides. Focusing on the healthcare experience creates predictably positive outcomes for your employees and your company checkbook. However, engaging your cost-containment solutions must be easy and convenient. A health plan “doorman” becomes the glue that wraps the perfect health plan together. One number. One Card. One app. It really can be that simple.